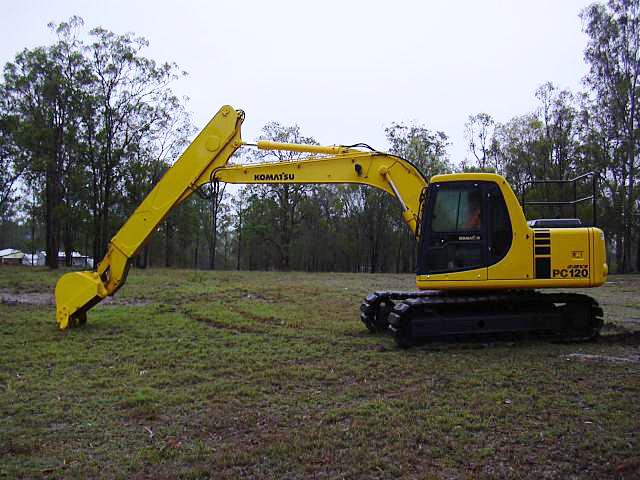 With a strong reputation that reaches back to the 1980s, the team here at Caldme is here to help you meet your excavator hire requirements. 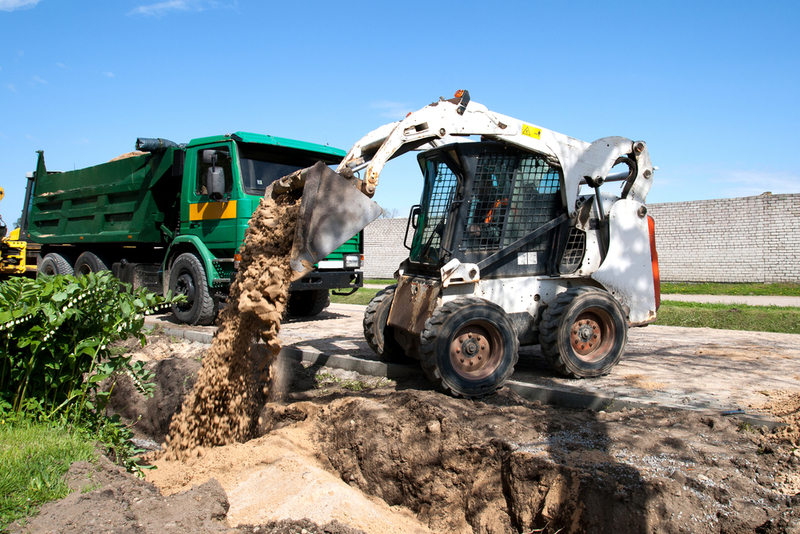 Throughout the years, we have maintained our CAT excavator and long reach excavators for hire, giving you the assurance that it's safe to use for your project. Whether you need a 12-tonne excavator, mobile gantry hire, or something heavier, we want you to know that you're in the right place for sourcing machinery that'll streamline your earthmoving projects. 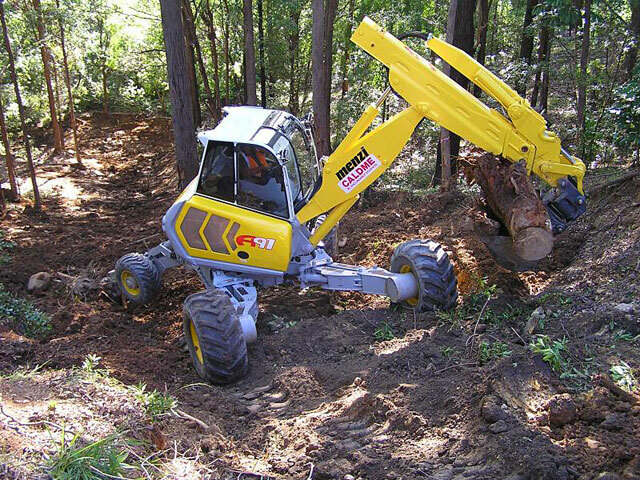 Our construction equipment also includes a posi track hire service. With team members that mostly have at least 15 years of experience, we're confident the staff at Caldme can direct you towards the right excavator hire choice. If you work in specialist fields and you’re looking for an excavator for hire, we can provide machinery such as earth moving equipment. Additionally, we’re confident we have someone on board who can help you enhance the efficiency of your efforts. If you're facing a particular challenge, come to us for guidance on your construction equipment needs. At Caldme, we're confident that no project is too big for our fleet. At Caldme, helping our customers work on challenging projects rests at the heart of our business. Alongside skid steer loaders and spider excavator hire equipment, we provide accessories that reduce the likelihood of you encountering disruptions to your project. With several decades of experience in the earth moving and excavations industry, we know just how costly sudden halts in production become. As a result, we ensure every piece of construction equipment you hire from us has a low-age profile, reducing the likelihood of breakdowns. We’re particularly proud of our posi track hire services, which includes the latest equipment. 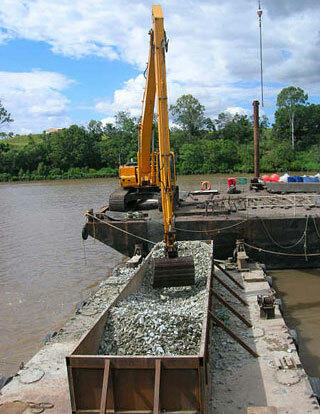 In terms of tonnage, we believe we’re amongst the best in Australia. Our fleet ranges between 4.5 to 85 tonnes, allowing for significant progress in your marine construction and earth shifting projects. As a result, you can come to us for an industry standard 20-tonne excavator, lightweight posi track hire, or something heavier. 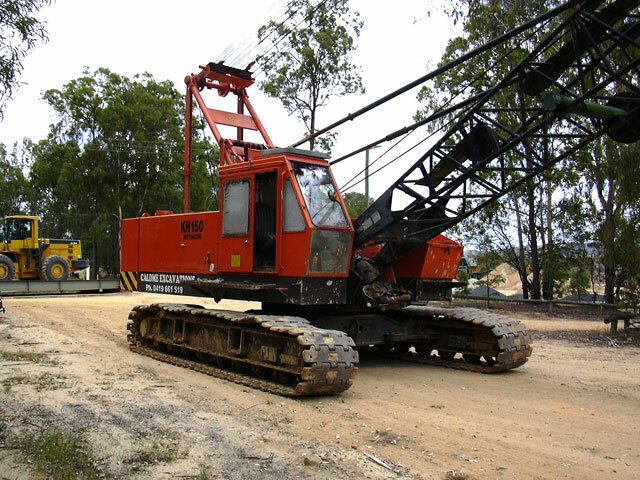 From our draglines and spider excavator hire equipment to our skid steer loaders and pipelines, we also have additional fittings that can extend their reach. If you want to know more about our mobile gantry hire services, our fleet, or seek advice for your next project, get in touch with us.